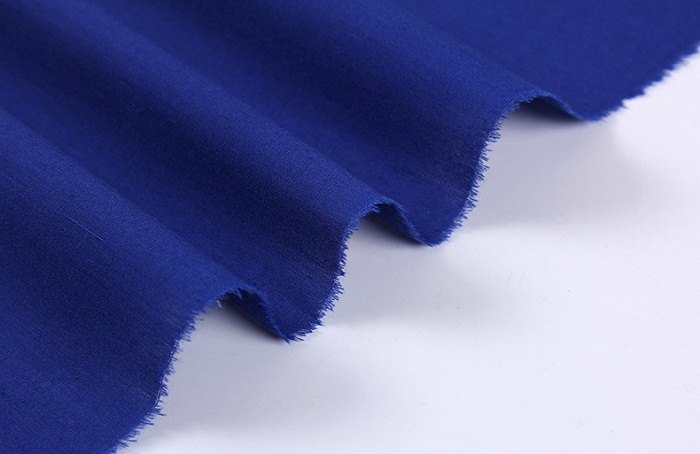 CVC 55/45 Air-jet Loom 45x45 133x72 Dyed Fabric, high quality CVC Fabric, made up of 55% Cotton and 45% Polyester, this fabric usually be used for shirt, it is absorbent and breathable, thanks to its high ratio of cotton to polyester threads. Cvc Fabric is also appropriate for medical uniforms and professional attire for all industries. It easily withstands frequent washing, stain scrubbing and active wear. 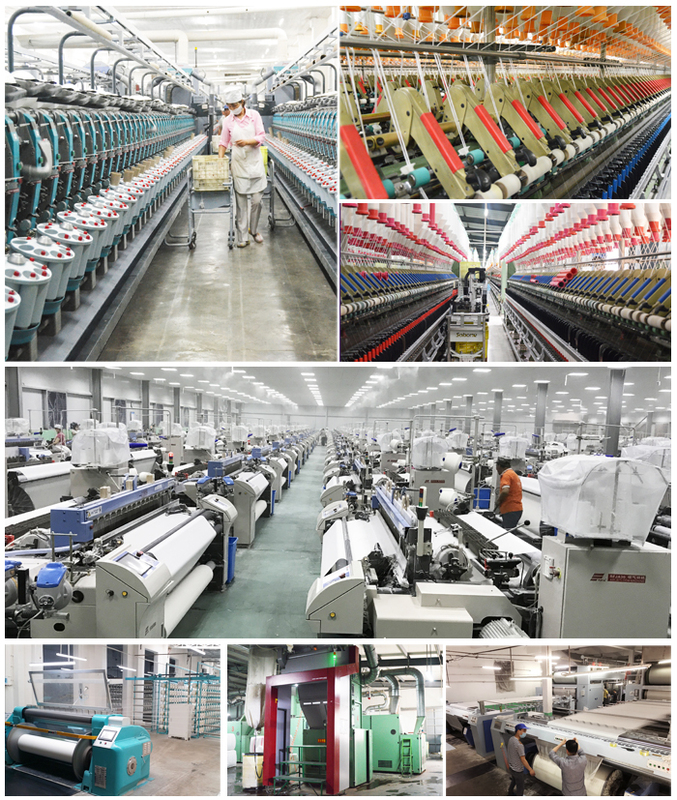 Looking for ideal 55 Cotton 45 Polyester Shirt Fabric Manufacturer & supplier ? We have a wide selection at great prices to help you get creative. 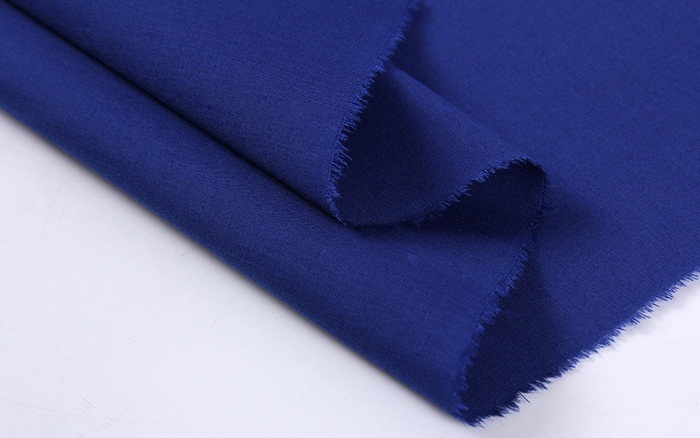 All the CVC Dyed Shirt Fabric are quality guaranteed. 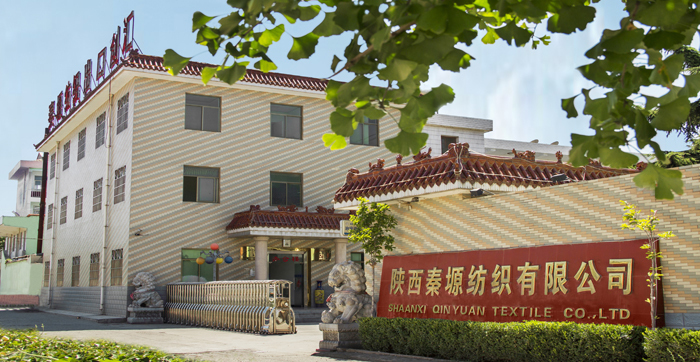 We are China Origin Factory of CVC Garment Fabric. If you have any question, please feel free to contact us.